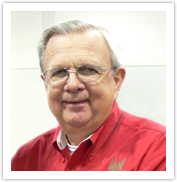 The late founder and president of Eagle Software Jerry D. Lloyd was the creator of numerous student information systems dating back to the 1960's including the first nationally successful SIS. 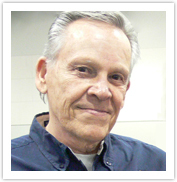 Mr. Lloyd passed away in June of 2011, but his vision lives on in Aeries which draws on his more than 40 years of SIS design experience to make sure that Aeries continues to lead the industry in school and district service. 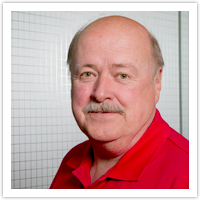 John was a valuable member of the Eagle Software staff from 1999 until his retirement in 2011. 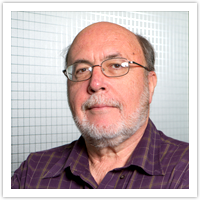 John had extensive experience with school district management and came to Eagle Software after a distinguished career at Anaheim Union High School District where he was employed for 31 years including a position as the Director of Information Technology for the last 18 years of his tenure. Judi Beghtol was an organizer beyond compare. 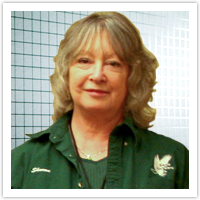 As the Office Manager for Eagle Software, she maintained her day-to-day responsibilities while coordinating 27 Aeries Users’ Conferences. Her attention to detail made those 2-day conferences run smoothly. From the first conference in 1998, that she had 2 months to plan, to the Spring conference in 2012, she helped design the model for future conferences. Kathy Kubitz was the first support person at Eagle Software where she worked for 14 years before she passed away in September of 2012. She was always eager to learn new things, and she shared her knowledge with others. 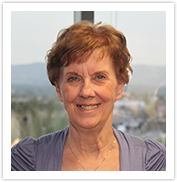 Kathy was dedicated to helping clients, and communicated her ideas to our programming staff to enhance and improve the quality of Aeries. She was the “go to” person to solve complex scheduling problems, and had the ability to “see” a solution and then explain it. 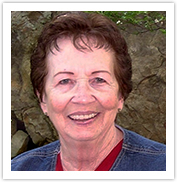 Sam was a trainer and customer support lead at Educational Timesharing Systems (ETS) for many years before going on to work with SASI-3 and then SASIxp for multiple SIS companies. 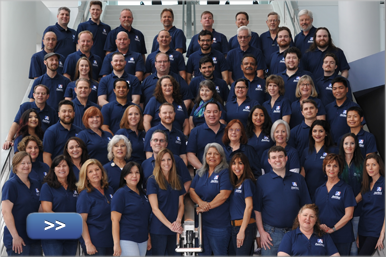 Sam helped to provide Eagle Software with a true leader in training, guiding thousands upon thousands of district and school users in Aeries throughout his 16 years with the company. 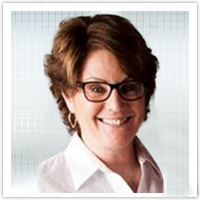 Sharon offered extensive SIS development, management, implementation, sales and marketing, and training experience. She was Director of Data Processing at a north Orange County school district before joining the Educational Timesharing Systems (ETS) team as a software developer. She managed several financial, Human Resources, and student systems development projects at multiple companies. Sharon retired in 2015. 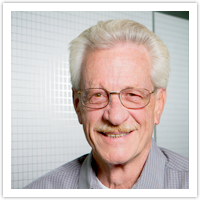 Chuck managed the implementation of Aeries for over 250 new customers from 2008 until his retirement in 2016. Chuck brought 20 years of experience with student information systems to Aeries Software from one of California’s largest K-12 districts. He was the SIS manager for the district, and managed the implementation of Aeries in 1998. Chuck was the fiscal agent and technical advisor for the first 33 Aeries districts to adopt CSIS reporting and had 10 years experience with the CSIS project. 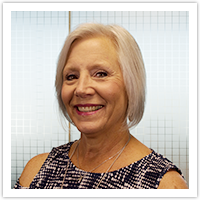 After working for a school for several years, Kathie "Kat" Schaer came to Aeries in 2001 with working knowledge and experience using Aeries. With her knowledge of Imports and Exports she quickly came to be known as the TST, CSIS, and then CALPADS Queen of Aeries. Kat took the time to thoughtfully explain Aeries functionality to each customer to ensure they understood the processes they needed to complete both in Aeries and CALPADS. Kat chose to retire in 2017. With several years of experience in schools, Kathy Cox started with Aeries in 2003. She had great knowledge of Aeries and specialized in the areas of scheduling and grade reporting. In 2015 Kathy transitioned to the Quality Control Department. Her vast Aeries knowledge and attention to detail made her an invaluable member of the Quality Control team. Though Kathy retired in 2016 she continues to help in Open Forum at the conferences. 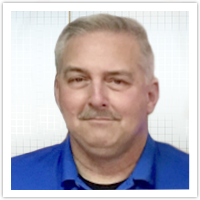 Mark Bergstrasser joined the Aeries Software team in 2004 as a Second Level Support Rep. Mark brightened the lives of our team members and customers alike with his kindness and humor for over 14 years before passing away in June 2018. As the IT Director of Wasco School Districts for 8 years prior to joining the Aeries team, Mark had been integral in providing feedback as an Aeries user and brought to Aeries Software a wealth of experience.